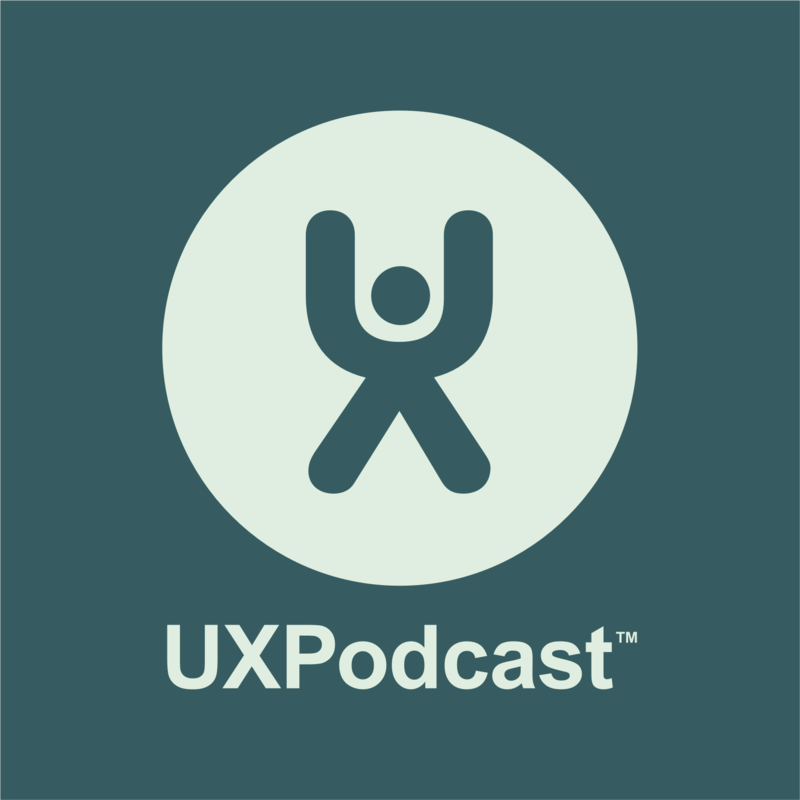 James and Per are joined by Chris McCann, UX Team Lead at EpiServer and friend of the show to host this episode of UX Podcast. 30-minute conference session on the topic from Mad+UX 2015. Thanks for the great show. Really good stuff you guys. Buying the book now! Fantastic show. Thanks so much for sharing. I think all designers should listen to this. Wow, this was a great episode and awesome interview. Thanks so much for sharing, Tom. I really appreciate how you speak from your experience in the field and I can’t wait to read the book!